What is Chefs on Parade? 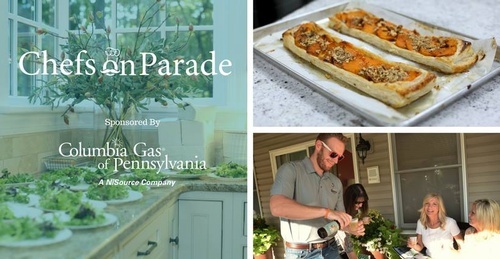 To kick off the Parade of Homes weekend festivities, York's top builders and remodelers have teamed up with York's finest Chefs to bring you a night of tastings and home tours. 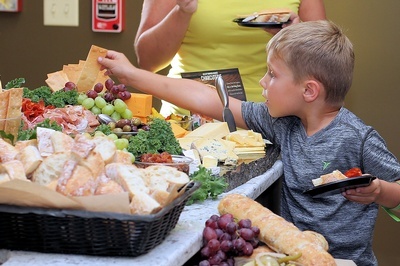 Better than a bar crawl, it's a traveling gourmet party! We're opening three to four of the Parade homes special for your private tour. In each of the homes you'll find one of York's top three chefs offering samples of their cuisine. You'll also sample wines and beer selected to compliment the food. 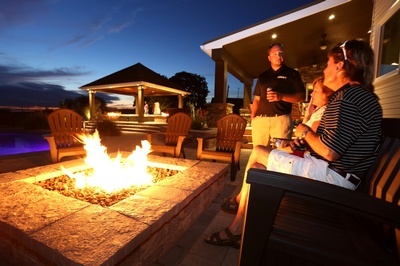 $25 per person - includes tastings and beverages at all homes on tour. 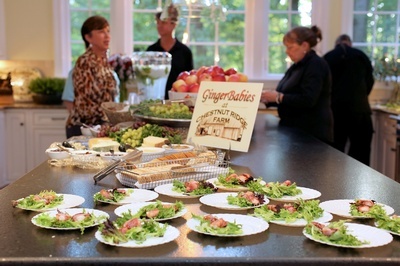 $75 per person - includes shuttle bus to all homes, tastings and beverages at all homes on tour. To purchase tickets visit YorkChefsonParade.com.